Attleboro, 2 @ New Bedford, 2 – Final – Attleboro erased a two-goal deficit in the second half to shock New Bedford (11-1-3) and take a point on the road. The Whalers held a 1-0 lead at halftime and took a 2-0 lead in the second half. Will Halben cut the deficit in half off an assist from Devin Andre, and then Zach White tied the game off a feed from Eli Araujo. 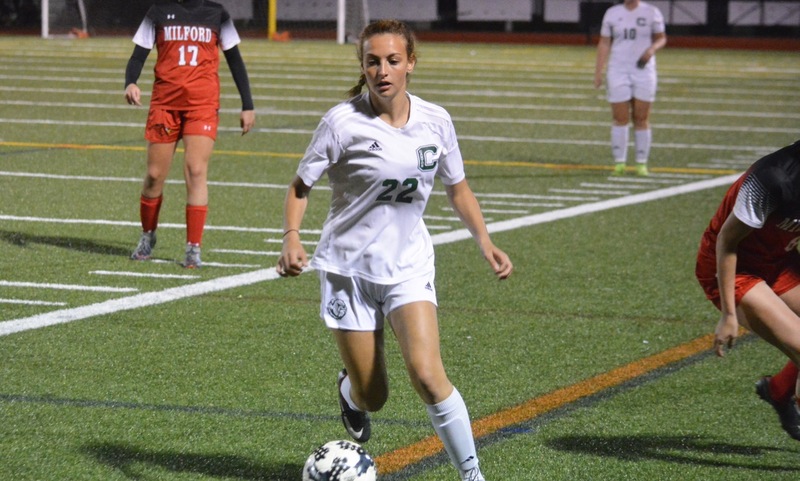 Milford, 3 vs. Hopedale, 3 – Final – Milford overcame an early Hopedale goal to build a 3-1 lead in the second half, but settled for a draw at home. Sophomore Walisson de Oliveira scored a pair of goals, converting a penalty kick in the first half and then converting a feed from Joey Madden in the second half. MHS head coach Brian Edwards said freshman Leo Coelho played a great game up top and sophomore Claudio Da Silva played great in the midfield. 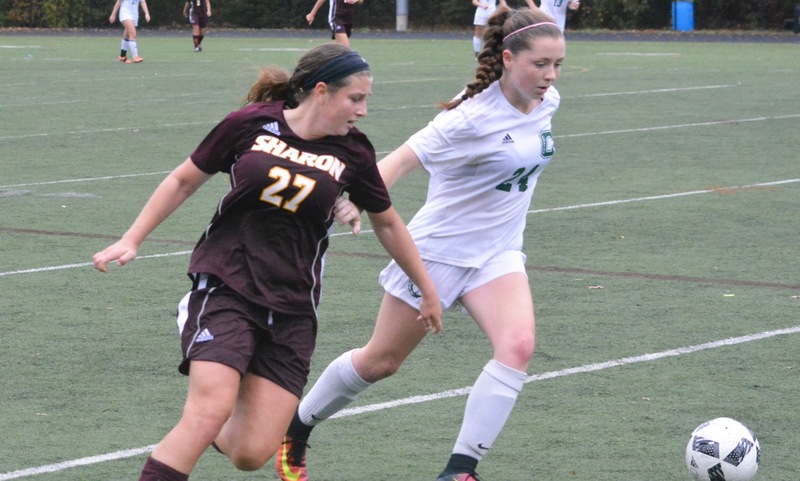 Milford, 3 vs. Hopedale, 0 – Final Leanne Kibbee scored a pair of goals and recorded an assist to lead the Hawks to a non-league win. Maggie Boyle also scored and Juliana France had an assist.